We ARE a Family | Middle-Aged Woman (newly) On The Run! This entry was posted in marathon running and tagged Boston Marathon, Boston Marathon 2013, Running family by JFT. Bookmark the permalink. Great post! Couldn’t have said it better myself! Thanks Jen! I really struggled with posting this. Beautifully said! Thank you for posting this! I agree, beautifully said. It’s a sad day, indeed. Prayers for all! Thank you for posting on behalf of the running community the sentiments that many of us are feeling and thinking today. Your meditation thought made me reflect back to my thoughts this morning while driving to work. I heard Ekhart Tolle speak about suffering and summarizing his words, “What you do to one, you do to all”…..humanity is grieving…all of us. Love your sweet heart and words, Julianne. Well said! To think of all the training and hope and dreams and the support of family and friends worldwide that went into that marathon today, all to be wasted by some misguided soul! It’s unthinkable. Prayer is the only way to deal with this. You are correct ma’am. On every level. 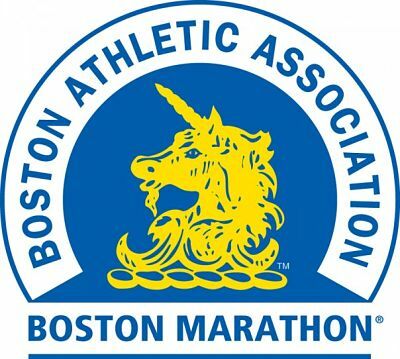 What a horrible tragic event, but seeing everyone wearing their race shirts to work and going out running makes me realize how amazing this running community is – we will pray for Boston, but we won’t stop running!